Nassau County is one of four counties on Long Island, though two of those counties make up the New York City boroughs of Brooklyn and Queens. 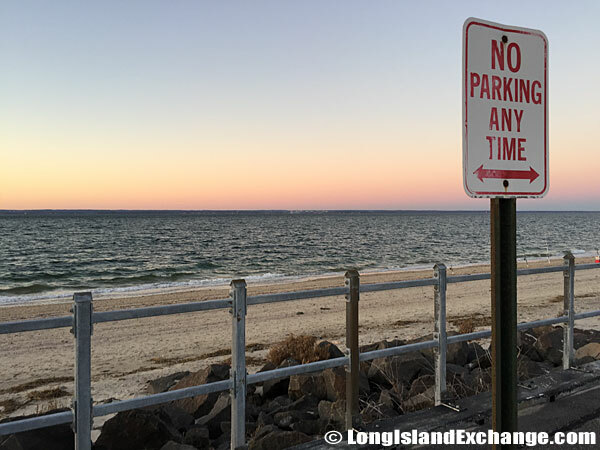 Along with the far larger Suffolk County to its east, Nassau County is one of the two counties that make up what people traditionally call “Long Island.” It is among the richest counties in the United States, and has a total population larger than many cities in the country. Its coastal location and overall affluence make it a popular vacation destination, as well as a proper relocation destination for New York professionals and retirees. A sign on the north side of Southern State Parkway west welcomes visitors and residents to Nassau County Long Island. Nassau County is the second-largest county in the lower New York area of Long Island, and represents a significant force in terms of population and economics. Forbes Magazine ranked the county in 2012 as being the 12th-richest county in the United States, and it is currently ranked as the most affluent county in all of New York State. The medium income of residents in Nassau County is nearly $100,000 annually. 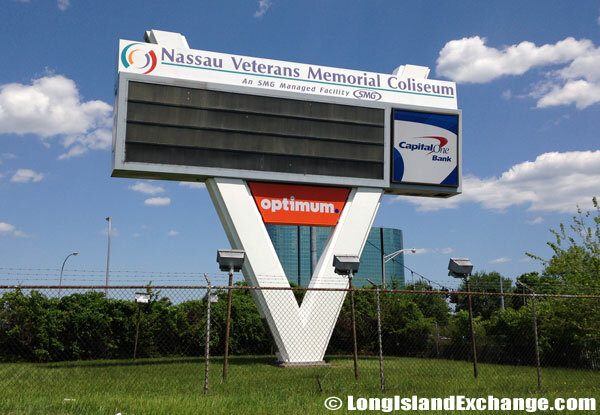 Nassau Veterans Memorial Coliseum, home of the NHL’s New York Islanders, in Uniondale, opened in 1972, is approximately 19 miles east of New York City in Nassau County, Long Island, New York. Nassau’s northwest corner has become known as the Gold Coast, for its impressive expanse of mansions. Former American President Theodore Roosevelt, who owned a house on Sagamore Hill at Oyster Bay, said of Nassau County, “There could be no healthier place to bring children up.” he wrote. This truth is affirmed even today by the 1.3 million people who have made Nassau County their home. A spectacular view from the coast line along Centre Island Road. Originally, Long Island only consisted of three counties: Kings, Queens, and Suffolk. These communities, which were mostly agricultural, experienced changes after being colonized. In 1898, when Queens County was included in greater New York, the eastern townspeople from Hempstead, North Hempstead, and Oyster Bay proposed to form their own county: Nassau. The name reflects the county’s Dutch and English colonial past. Nassau officially became Long Island’s new county in January 1899. Bayville Adventure Park in Bayville, New York provides thrills and chills for visitors of all ages. 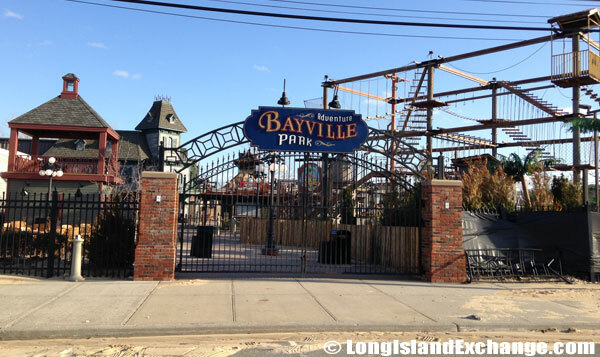 In October, Bayville Adventure Park turns into Bayville Scream Park for Halloween fun. World War II ignited a rich aviation industry in Long Island, and particularly in Nassau, where America’s most famous warplanes were manufactured. Nassau was the home of the Roosevelt Airfield, which was located in Garden City. What makes it significant? The Roosevelt Airfield was where the historic 1927 nonstop flight of Charles Lindbergh took off, going to Paris, France. However, the Roosevelt Airfield closed in 1951, resulting in commercial development, which included a shopping mall now known as the popular Roosevelt Field Mall. The mall is easily the largest and most highly trafficked mall in the county Outlet stores surround the Roosevelt Field Mall for added value, and are popular for people throughout the New York metropolitan area. 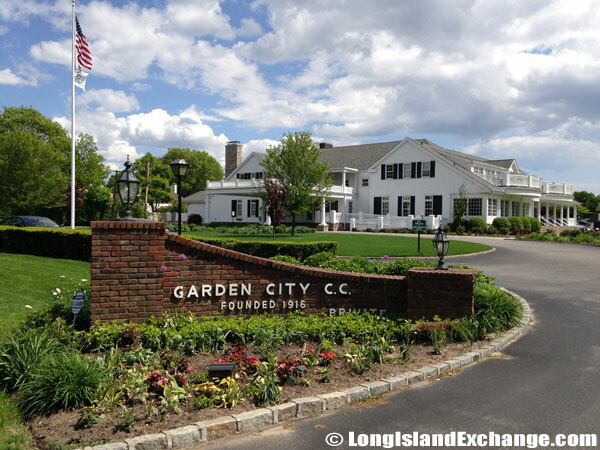 Garden City Country Club, founded in 1899, is home to an 18-hole golf course. For decades, Long Island has also been home to leading scientific researches and engineering. Sperry Gyroscope and other companies were concentrated mostly in Nassau County, in the Bethpage area. The company’s high technology devices such as gyrocompasses–analog computer-controlled bombsights, became in huge demand during WW-II. Later, in the 1950‘s during the Cold War, parts of Sperry Gyroscope were moved to Phoenix, Arizona. However, Nassau’s Sperry Gyroscope branch continues to excel in aviation electronics. That’s been due to the company’s research and development on avionics systems for NASA. The large artifical Jet outside Grumman in Bethpage, a major defense contractor, known as Grumman Aircraft Engineering Corporation. 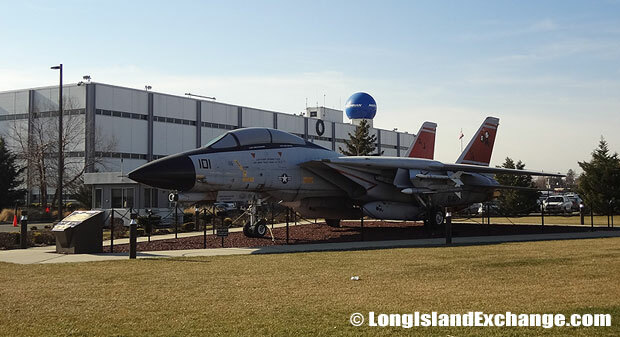 Grumman Aerospace Corporation was the largest corporate employer on Long Island in the 1980s. Such industries created a strong economic base in the county. During the post-war era, houses in Levittown and nearby areas transformed from farming communities, to the nation’s largest suburb! From the 1980s to the 1990s, Nassau County surged on, with various business and recreational infrastructures. A strong educational system backed these locations. Additionally, retail and service employment made Nassau an economically busy county. Offices opened at lighting-speeds, and Nassau provided an attractive home for white-collar jobs. Presently, Nassau County’s total income ranks in the top ten percent of the entire United States. 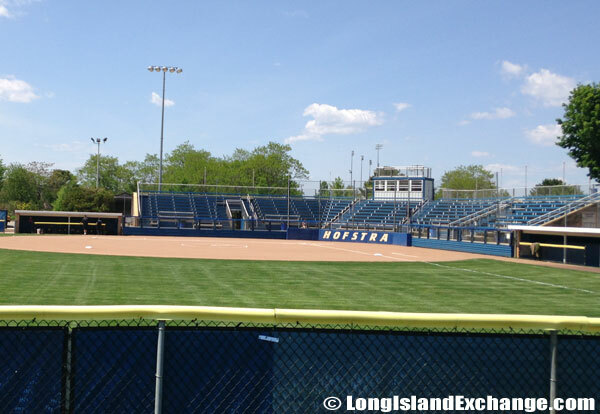 University Field in Hempstead, home to the Hofstra Pride baseball team of the NCAA Division. Nassau County is indisputably part of the New York metropolitan area, with a western border that touches on both Queens and Brooklyn. For this reason, the county is served chiefly by the Metropolitan Transit Authority that operates the New York subways and other urban routes. Residents of Nassau are chiefly dependent on the Long Island Rail Road for transportation westward into the city, or eastward into Suffolk County and the Hamptons. Bus routes also serve the area. 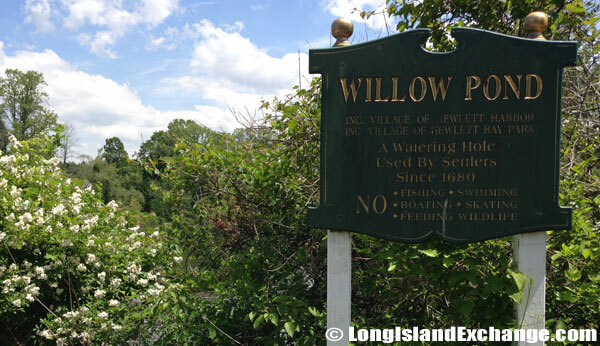 Willow Pond, a historic landmark that was once the watering hole of Captain John Hewlett, cousin of Richard Hewlett of Hempstead, a noted fighter and veteran of the French and Indian wars, he planned a coup that almost succeeded in capturing George Washington, after which Washington ordered that Hewlett be taken dead or alive. Nassau County itself is located just across Long Island Sound from Connecticut on its northern border, while its southern edge borders the Atlantic Ocean. To the west is New York City, and to the east is the expansive Suffolk County that contains some of the most premiere vacation destinations for the wealthiest residents of the country. 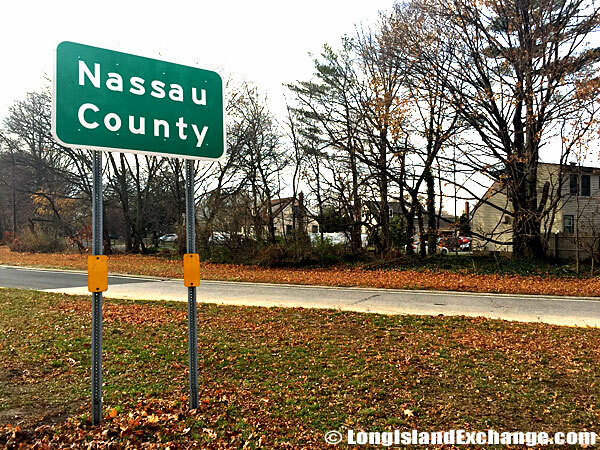 Nassau County’s proximity to both Connecticut and New York make it a popular “bedroom community” for professionals who work in the city but prefer to leave the Manhattan hustle and bustle behind after a long day of work. 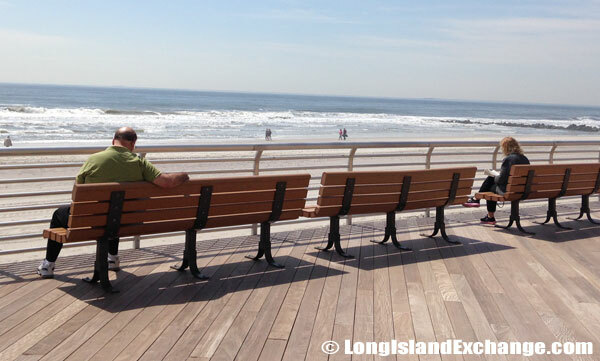 In 2012, the popular Long Beach boardwalk was destroyed by Hurricane Sandy. The newly rebuilt boardwalk reopened on October 25, 2013. Nassau County was largely a Republican stronghold for the 100 years leading up to the 1990s. During the 90s, political affiliation in the county began to shift leftward to the Democratic Party, with Bill Clinton winning the county both times during his time in office. Al Gore, John Kerry, and Barack Obama have all carried Nassau County since then, with no Republican winning the county in the race for President. 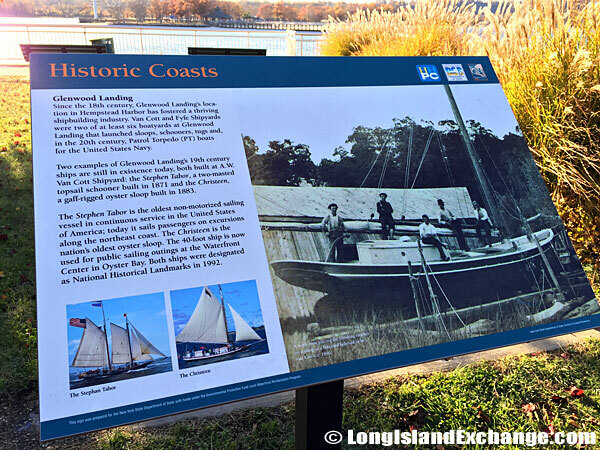 Since the 18th century, Glenwood Landing’s location in Hempstead Harbor has fostered a thriving shipbuilding industry. 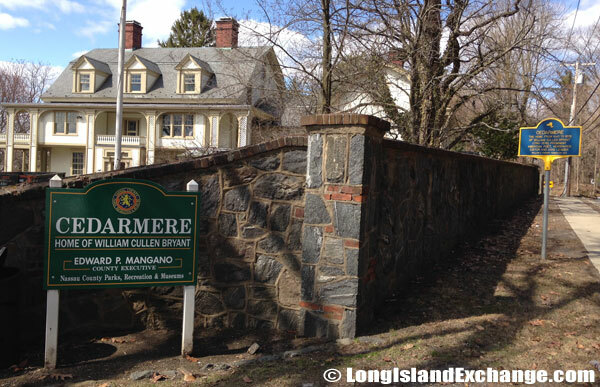 This historical sign tells its story at the intersection of Roslyn Shore Road and Glenwood Road. Two Democratic United States Senators and two Democratic members of the House of Representatives represent the county. Conversely, all but one of Nassau County’s state senators is Republican. The county votes consistently Democratic in the race for governor in New York State. 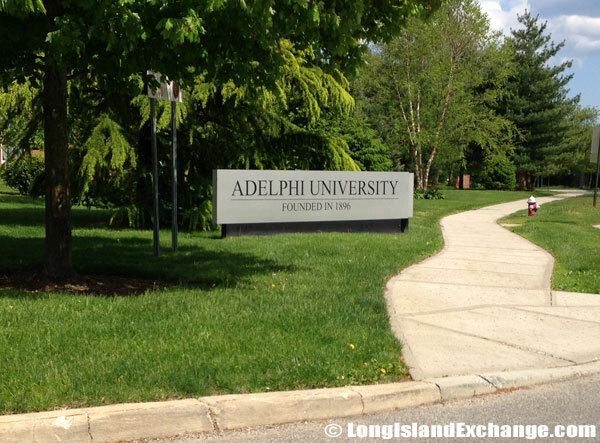 Adelphi University, founded in 1896 is located in Garden City, in Nassau County, New York. Nassau County is well served by higher education institutions, including Adelphi University and Briarcliffe College. The county is also home to the New York Institute of Technology, SUNY Old Westbury, and Hofstra University. Long Island University, Adelphi University’s C.W. Post Campus is also located in the county. For those pursuing a two-year degree, Nassau Community College is an affordable and local option. 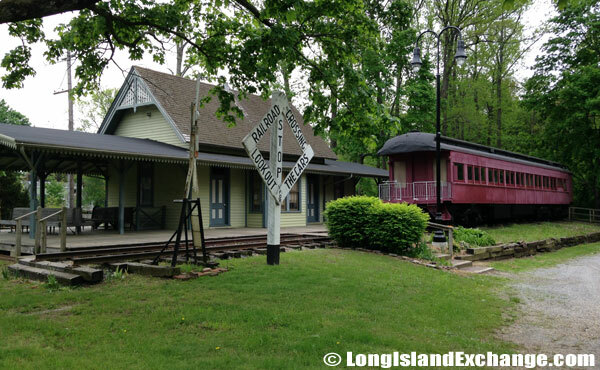 Wantagh Museum Long Island Rail Road (LIRR) station built in 1885 and originally stood on Railroad Avenue, east of Wantagh Avenue. Those new to Nassau County will likely appreciate local sports teams and professional teams as a way to get acquainted with the area. The NHL’s aptly named New York Islanders are based in the county, as is the F.C. New York soccer club of the United Soccer League. Local high schools and community sports organizations regularly organize less structured activities for younger members of the county’s many communities. The Cedarmere Estate in Roslyn Harbor, home of William Cullen Bryant, poet, journalist, and long-time editor of the New York Evening Post. With its suburban aesthetic, proximity to New York City, and excellent economic picture, Nassau County is a great choice for those looking to relocate for work or leisure. Its mass transit availability makes it perfect for seniors, while its excellent universities make it a prime spot for younger residents. Overall, Nassau County is a well-rounded, highly attractive part of Long Island as well as New York State.